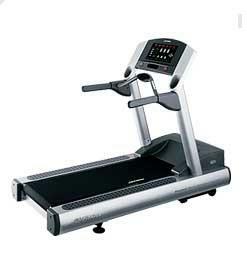 The Life Fitness 93T treadmill is another basic commercial treadmill with excellent packaging. But just like other models from this company, this one is also a bit overpriced. If all you need is a basic treadmill for your health club, then this machine is definitely worth investigating. And since it only has basic features, it is also cheaper compared to other commercial Life Fitness treadmills which would allow you to save money for more important aspects of your business. This treadmill comes with a 4.0 HP AC motor with MagnaDrive™ motor controller that is capable of up to 10mph and 15% incline. This speed and elevation would be enough to give users of any fitness level a very intense workout. The 20”x60” running surface is the standard size of Life Fitness commercial treadmills. It is big enough to make users of all shapes and sizes feel comfortable during their workout. 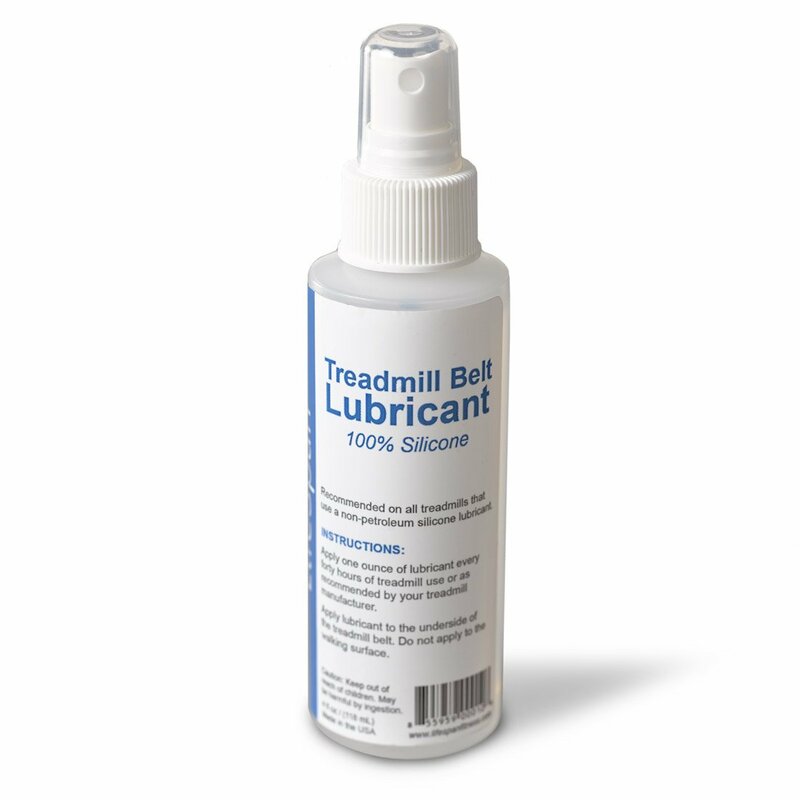 This pre-lubricated belt and wax-coated deck also comes with FlexDeck Shock Absorption System that has 8 large Lifespring™ shock absorbers to reduce stress on your user’s joints while running and help prevent injuries. The 26 character, 7-segment red LED alphanumeric message center shows your users their Elapsed Time, Speed, Distance, Incline, Calories, Heart Rate, and Distance Climbed so they’ll always know all important information regarding their exercise. It also shows user’s watts, METs, and custom messaging for added information and extra motivation. Other features include a reading rack to place magazines, an accessory tray to hold sports bottles, personal stereo holder for stereos, Tubular steel ergo bar to keep users balanced, and a Polar® Telemetry (chest strap required) and Lifepulse™ Digital Heart Rate Monitoring with DSP (Digital Signal Processing) for a better heart rate workout. Like most Life Fitness, this model’s biggest weakness that it is overpriced. When you’re buying a Life Fitness treadmill, expect it to cost more because you are paying for the brand name rather than the product. Also, this machine has some long term reliability issues so be sure you buy directly from the company to get the warranties. Due to its questionable reliability, I don’t recommend the Life Fitness 93T treadmill. I suggest you look for other alternatives to this machine. You might want to check out other commercial brands like Landice, Precor, or Woodway. If you plan on buying a Life Fitness 93T treadmill, I suggest you buy it at Amazon.